As part of the Club’s 75th Year Anniversary celebrations this tradition was revived with the appointment of the Club’s first male and female ambassadors. Keeley is an active member of the Cheer-dance, Hip Hop & Contemporary dance sections and has recently started attending the Club led Ballet & Tap session at South Leeds Hub. She has also been selected to be in both Dance Troupe and the Cheer-dance Competition Group because she shows talent and promise in her dance technique. She is always encouraging and supportive in lessons, often helping out other members of the group if she can. She always puts in 100% effort and is a fantastic role model to younger members. 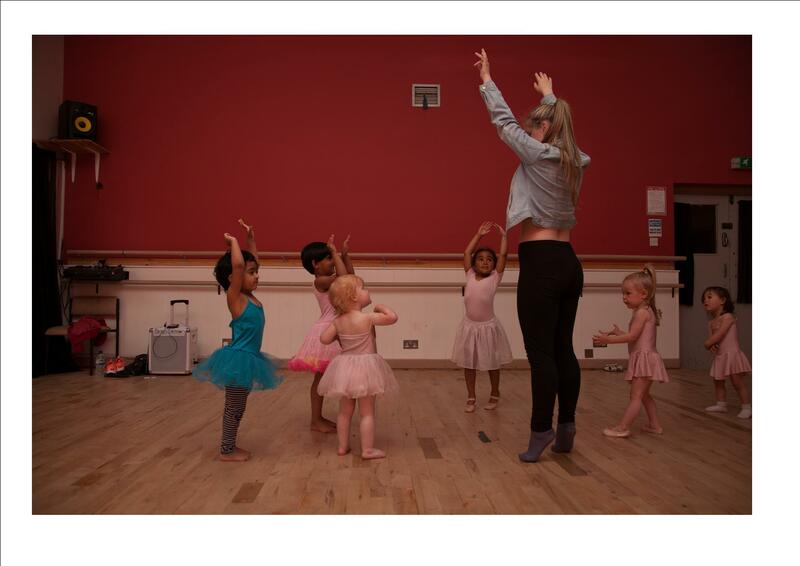 In 2015 she started volunteering in the younger Hip Hop lessons and despite only being 14, she rises to any challenge given to her, remembers all the routines for the younger ones and leads parts of the sessions with confidence and enthusiasm. She joins in everything you ask her to do, and she is always present at shows, dance exams, trips and other activities we put on. Jake has been coming to the club for approximately 8 years. He trains at the club 3 times each week. His chosen sport is boxing. He has competed on our home shows and has represented the club at many venues around the country.